First of all, congratulations and welcome! You're in good company, both here and probably in your everyday life. 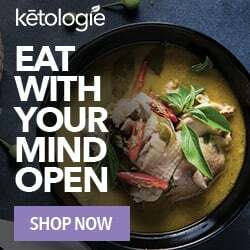 More and more people – athletes, normal people, and everyone in between – are embracing keto to help them feel better, get healthier, and achieve their goals. They're using fat for fuel, keeping carbs low, and eating healthy amounts of protein – and they're gaining huge benefits from it! Today, I'm going to give you a plan. I've chosen to use ButcherBox here for all the proteins, and built the meal plan around a Custom Big Box. I chose that box because we have a family of 3, my husband eats for 2, and being a weightlifter my protein needs are greater than your average woman. If you eat less protein than we do, you could make do with a smaller box or even stick with the box I used and pack the leftovers for lunch the yesterday. I actually prefer using dinner's leftovers for lunch the next day because I find that it's really hard to make time to cook an entire meal for lunch the next day. I chose a variety of protein sources – beef, chicken, and pock – for this 30 day meal plan. They were chosen both for affordability, and for the occasional splurge on a higher-priced protein like beef. You can read my full ButcherBox review here. Of all the things on this last you should keep stocked, the last item, bone broth, is the most important. 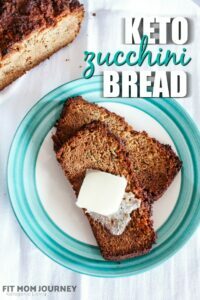 Because it helps with Keto Flu. Within the body, water is stored (among other places) in the muscles by binding to carbohydrates. When we cut carbs, those carbs and water in our muscle are used up, and this can cause dehydration. Bone broth helps prevent this dehydration – and drastically improves Keto Flu. 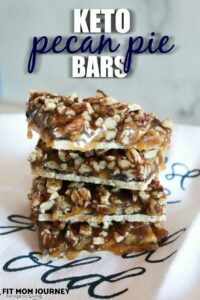 Most of us have a sweet tooth, and although your hunger will naturally go down when you Keto, you're still going to want sweets. One of the best ways to do this is by using fat bombs. Fat bombs are great at satisfying your sweet tooth as well as getting and keeping you into ketosis by having high levels of fats and very low carbs. Protein is kept pretty low in fat bombs as well. This meal plan serves 4 people. Total = 30 Meals or more! Switching to a high fat diet is great, but you're not truly Keto until you get your macros right. Getting your macros right is extremely important to Keto – and you'll see the best results when you do. 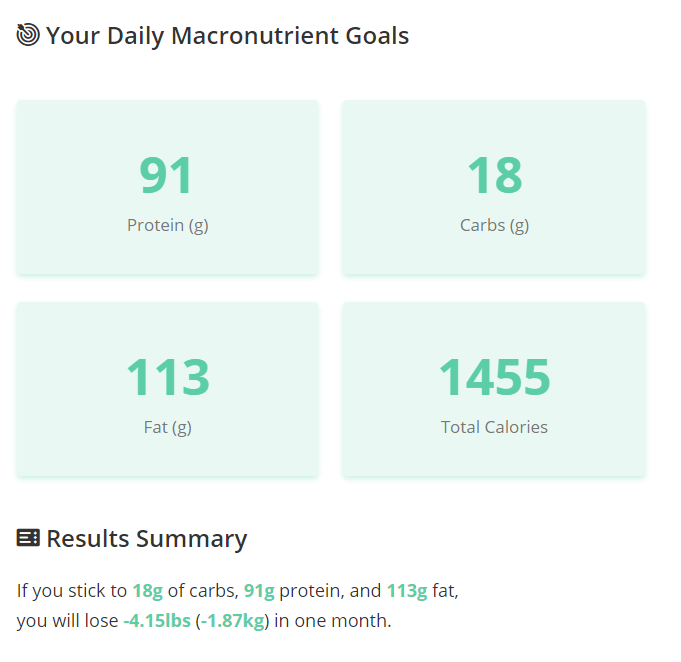 At least in the beginning, I highly encourage you to track your macros on an app. (macros are fat, carbs, and proteins) Once you get the hang of it, you'll be able to lay off the tracking, but in the beginning it's helpful. However, you macros may vary based on your goals, lean body mass, and activity level – and so will your macros. 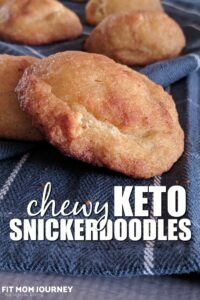 I recommend using the Perfect Keto Macros Calculator. This calculator is very easy to use, and customizable to your goals. 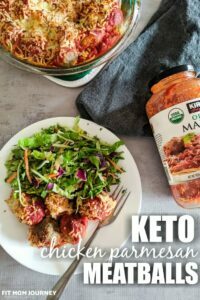 If you don't know your keto macros or are unsure, check out my post How To Calculate Your Keto Macros and the Perfect Keto Macro Calculator to find out the perfect macros for you. When you're ready, download the 30-Day Keto Meal Plan to start living the Keto Life! 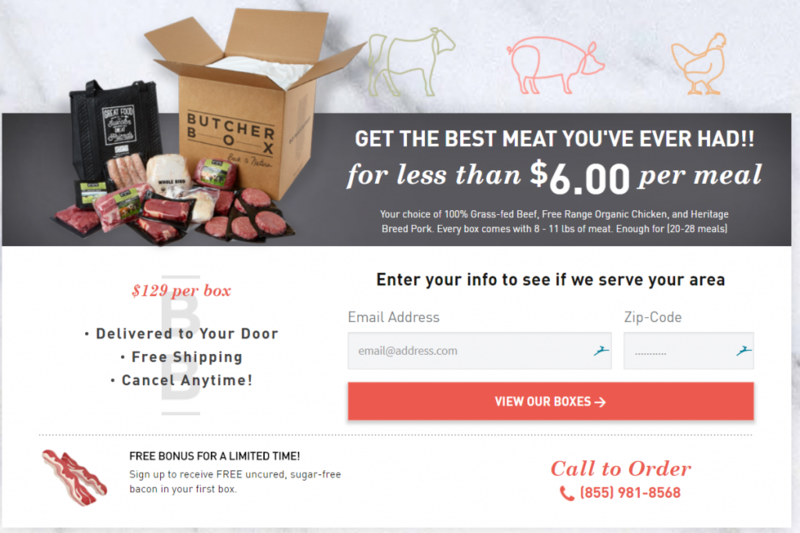 And don't forget to visit ButcherBox to order your box and claim your free bacon! 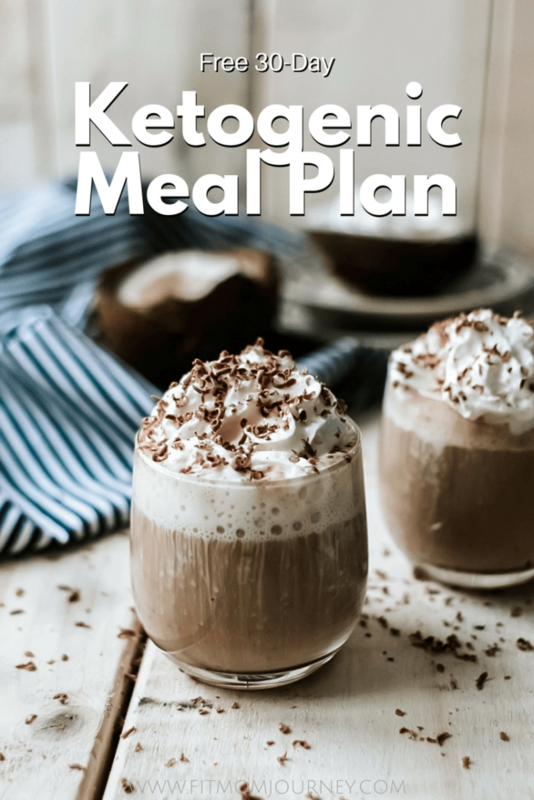 I have subscribed and downloaded my first meal plan last week to jump start my new keto diet. It was wonderful! I am a working mom with health conditions and appreciate all of the work that you have done for me. Today I tried to download your other weekly meal plan and your 30 day meal plan and it doesn’t seem to be sending me the whole plan. Instead I received a one-page list of 30 meals, and a holiday meal guide. Should there be more? Should it work similar to the week 11/13/17 menu? Thank you so much for your help!